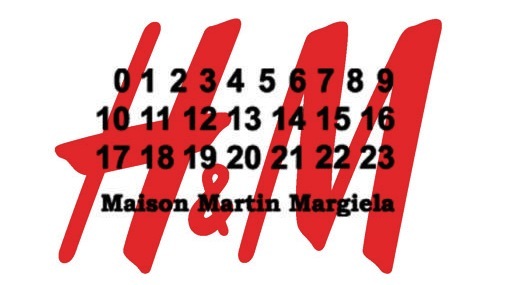 H&M x Maison Martin Margiela, It’s Confirmed! 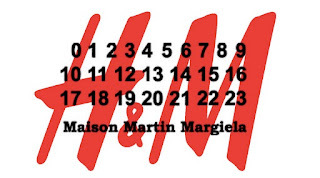 H&M confirmed on Tuesday that they will be collaborating with Maison Martin Margiela for its autumn/ winder 2012 collection. The collection for both women and men will be available from Nov. 15 in around 230 H&M stores worldwide, as well as online. In the meantime, H&M will be releasing an accessories collaboration with Vogue Japan fashion director Anna Dello Russo scheduled for Oct 4.